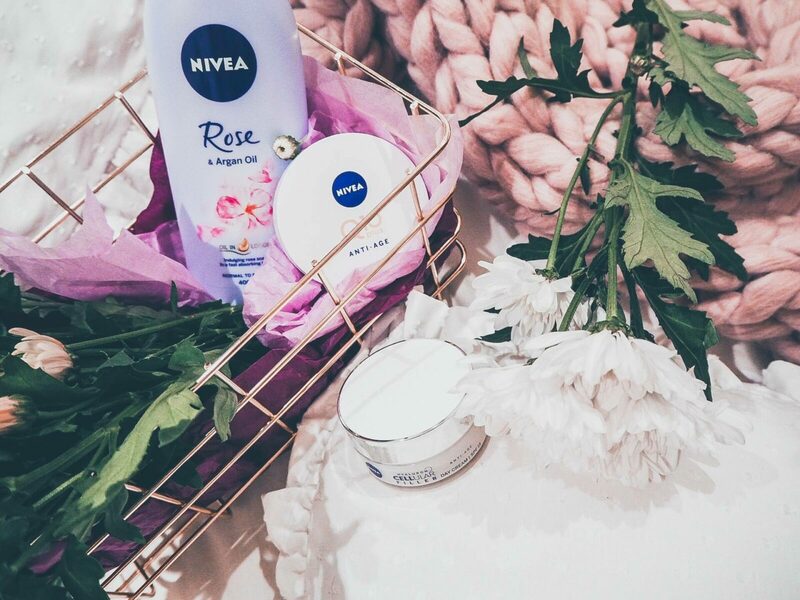 Our wedding was rose themed and so I always love finding rose related products especially when they mean you can have a little pamper! 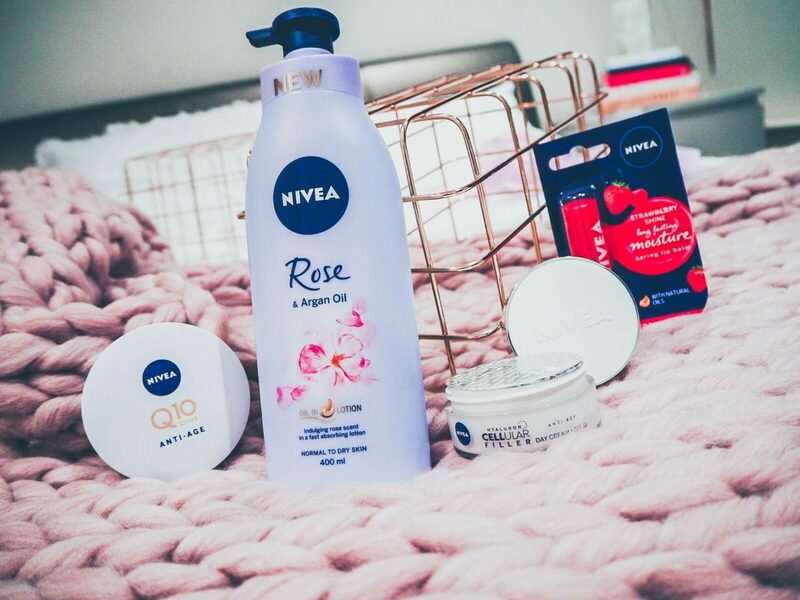 I have to say I absolutely love the Nivea Q10 range it’s like magic! me too! Just excellent aren’t they? I did away with foundation years ago and use Nivea tinted moisturiser instead. Lovely products!